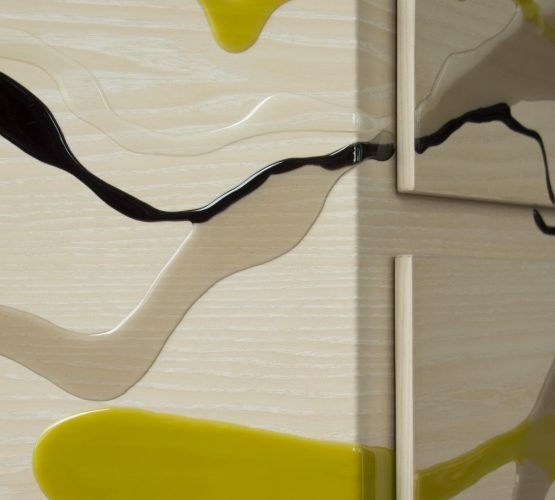 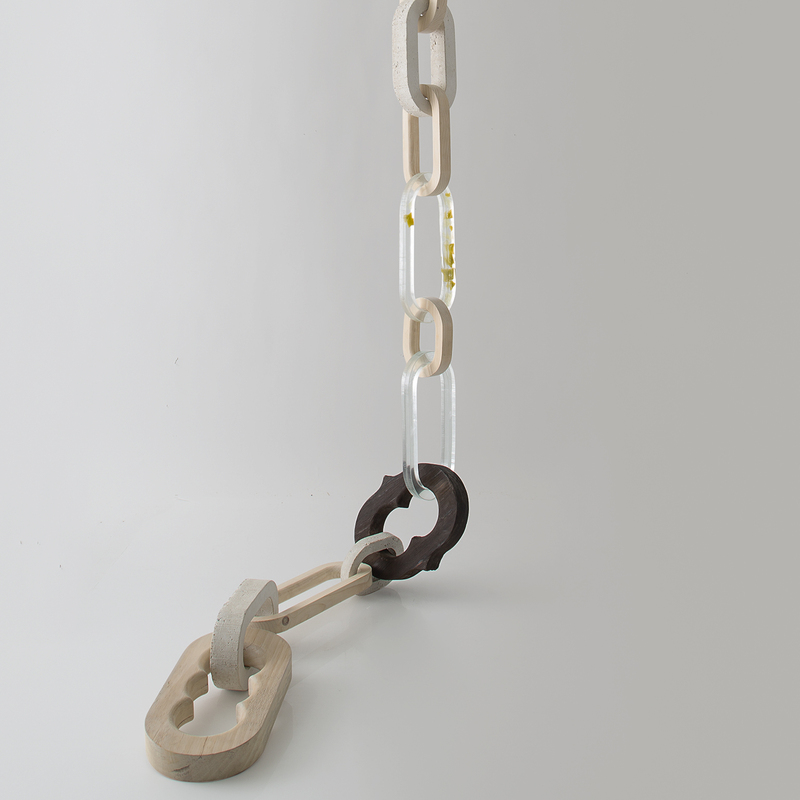 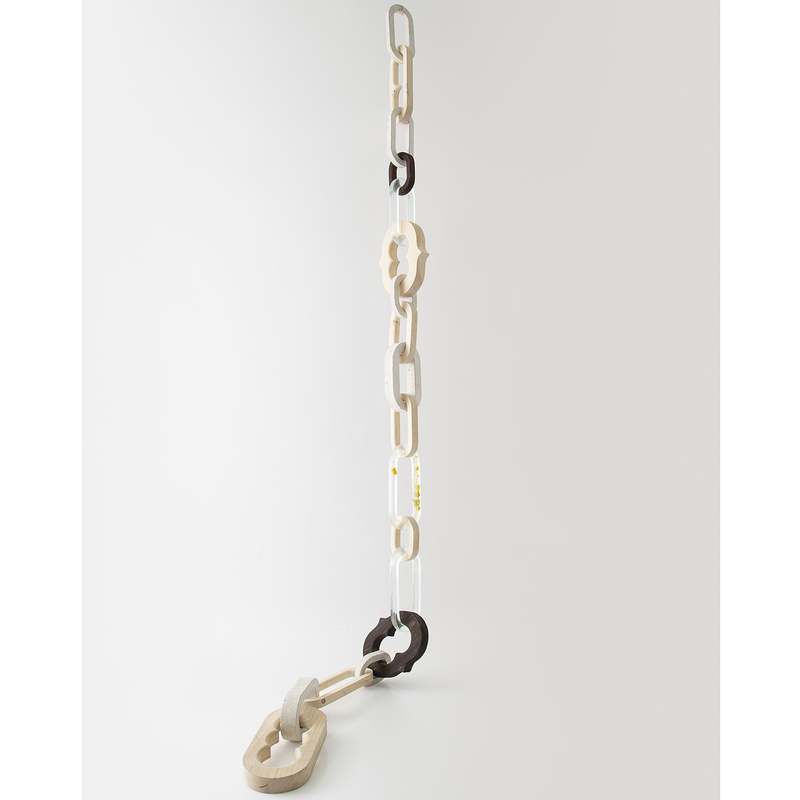 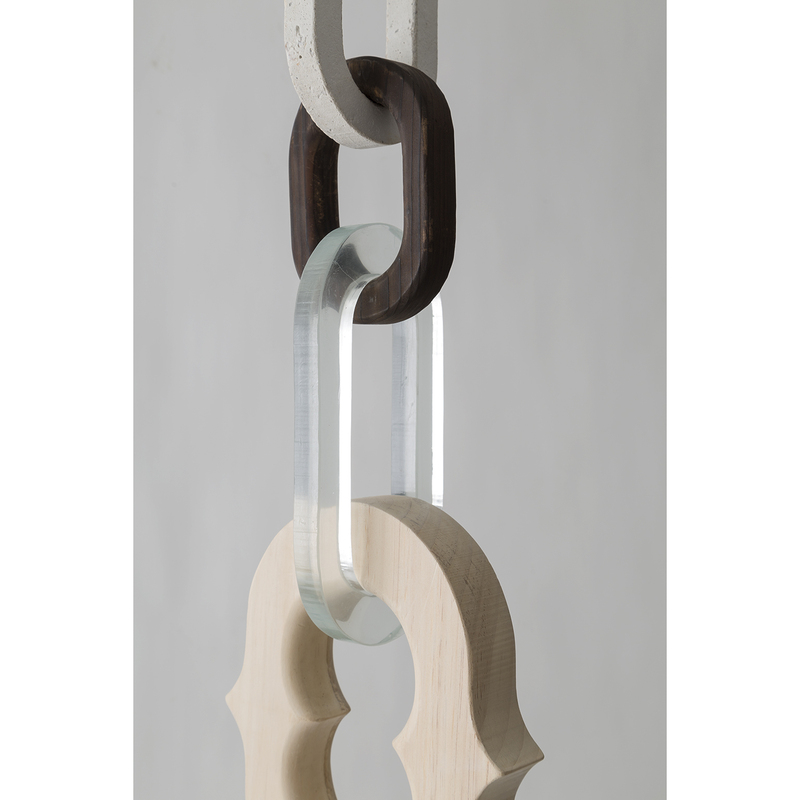 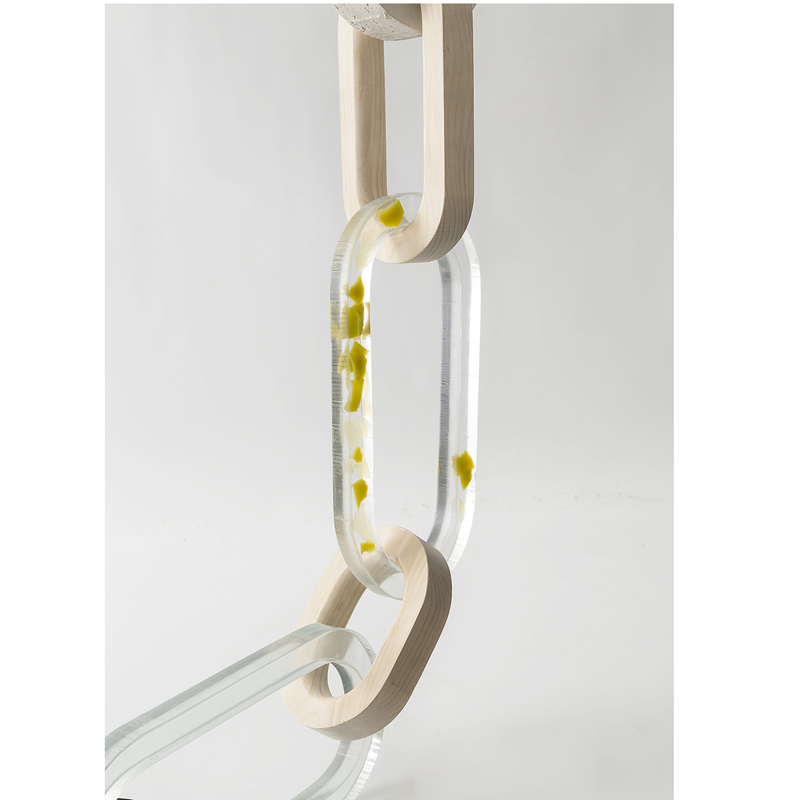 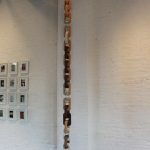 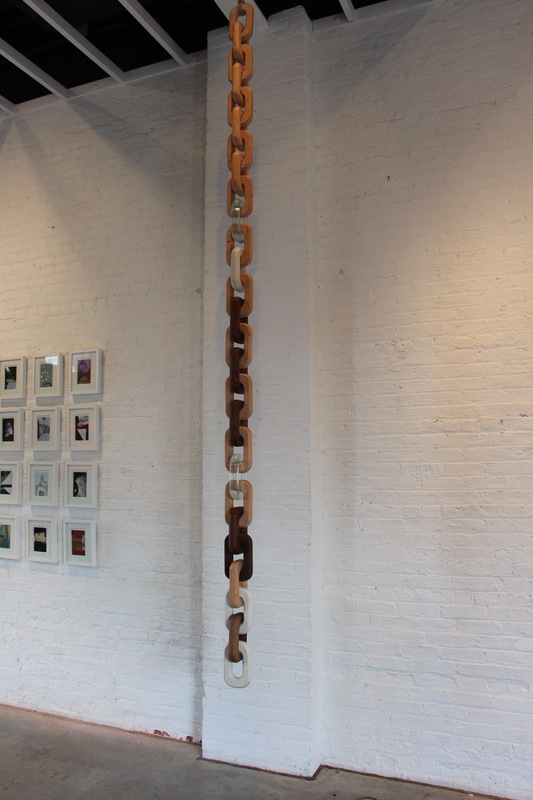 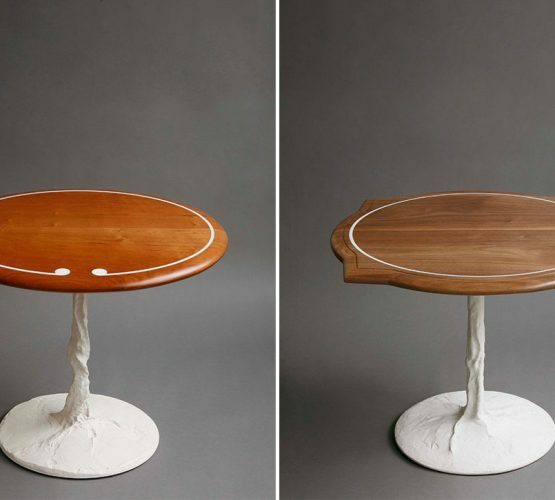 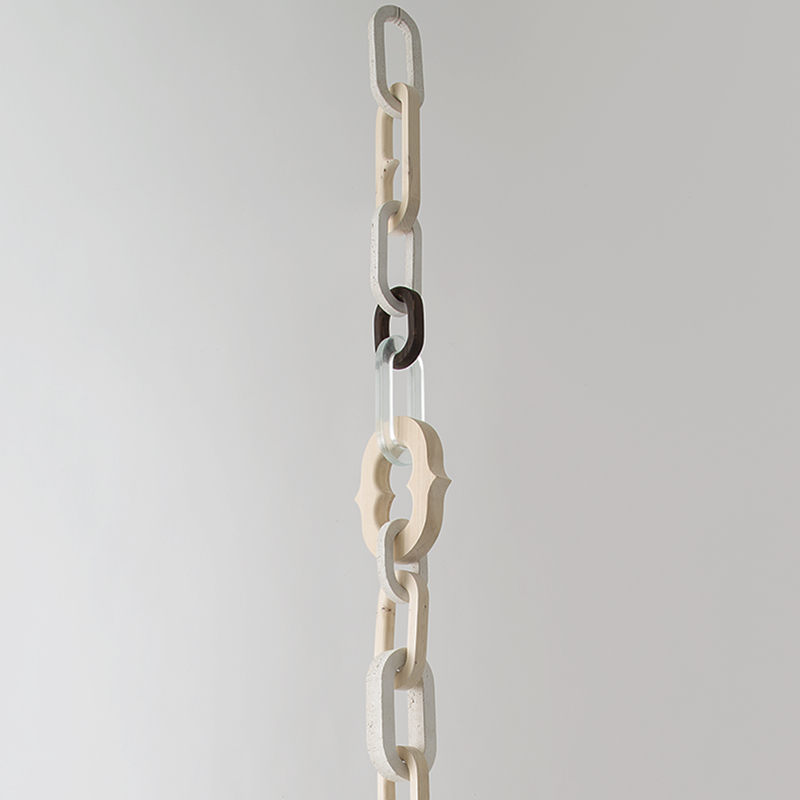 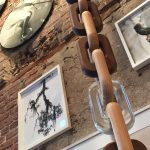 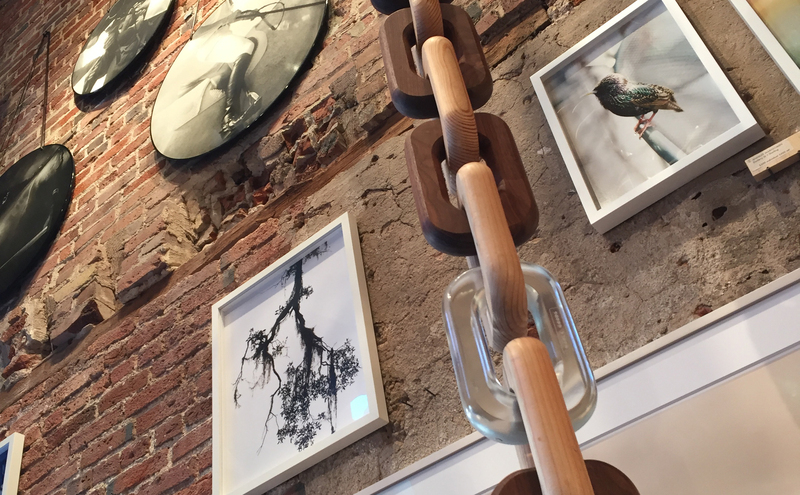 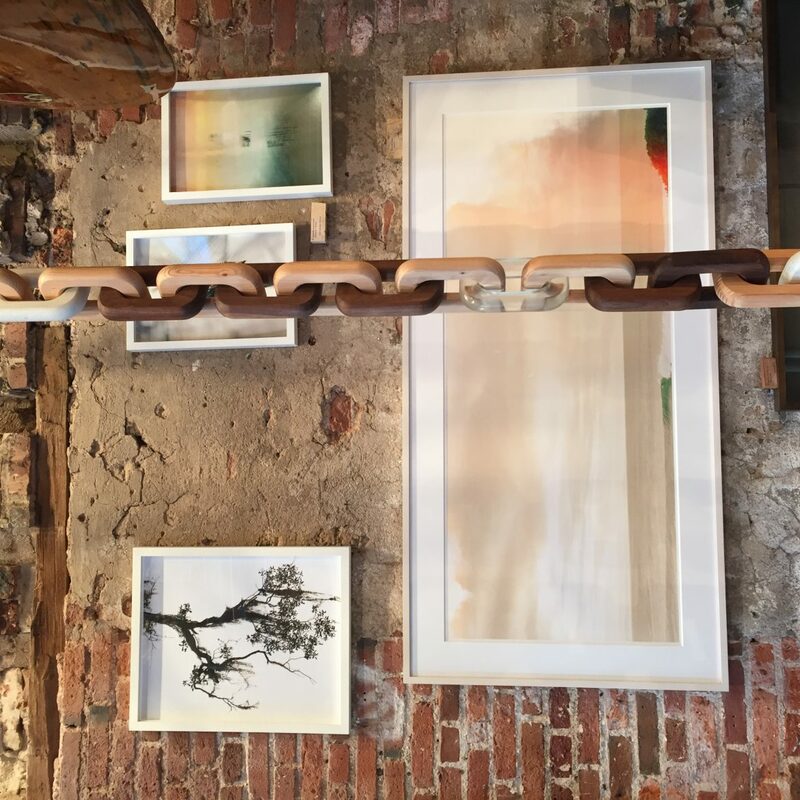 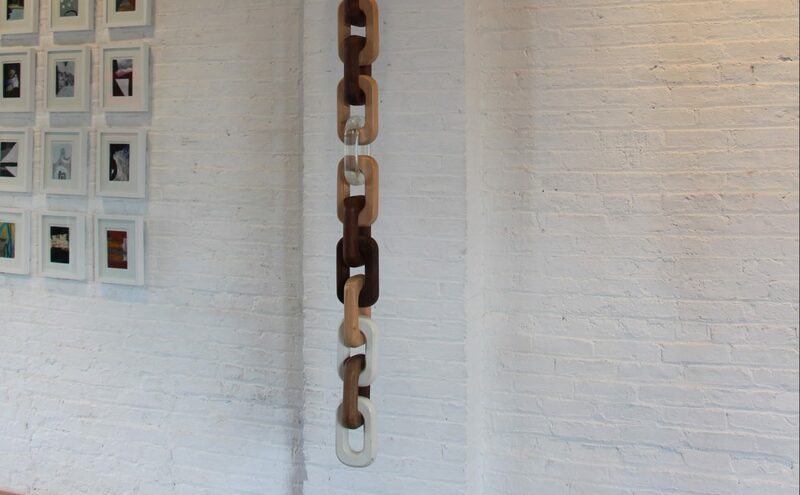 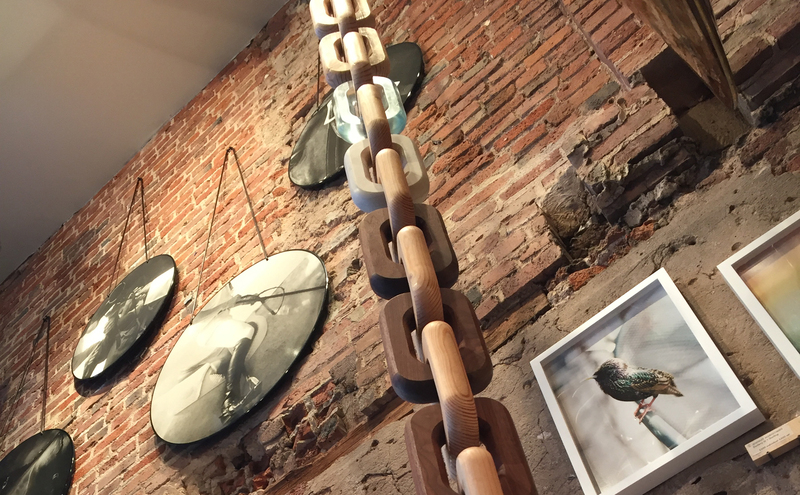 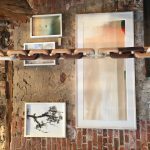 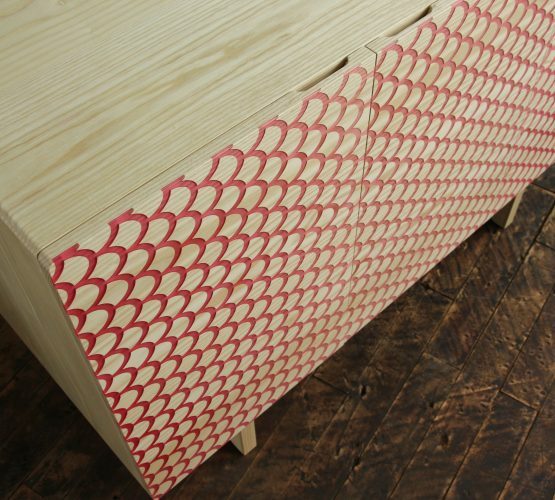 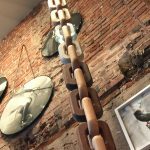 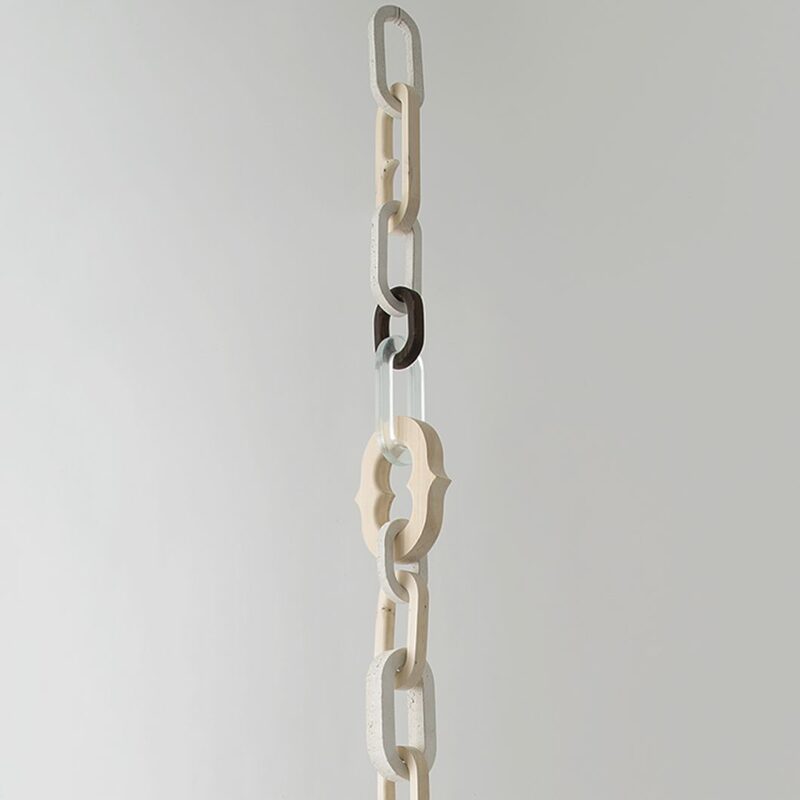 Large-scale hanging chain sculptures are custom made, magically intermixing solid wood, cast concrete and cast resin. 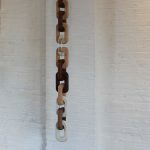 Made to order and customizable by link type, link size, and chain length. 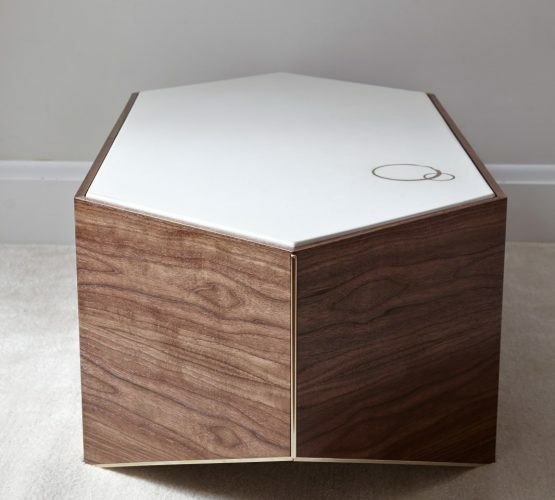 Click ‘request an estimate’ for more info.